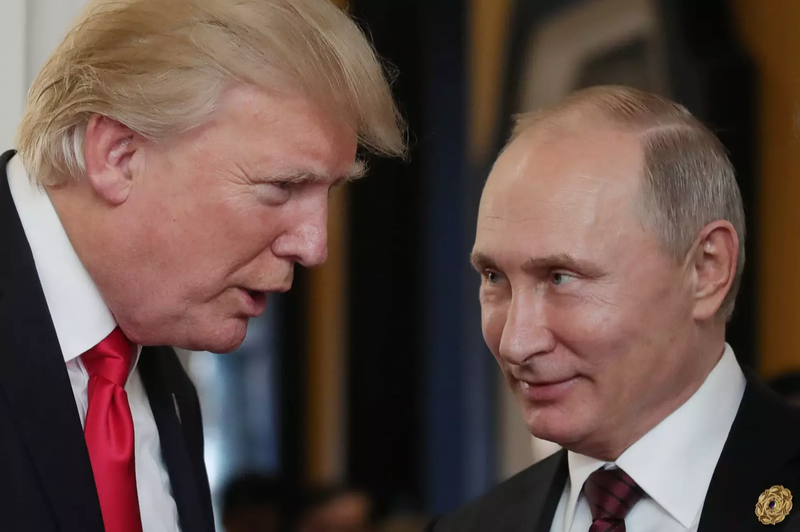 To date, this is one of the most widely shared images of Donald Trump and Vladimir Putin. It was taken during the APEC Summit in Danang, Vietnam on 11 November 2017. President Putin's smile is not fully developed - and crucially, he's trying to suppress it. And as often occurs when one is suppressing a smile - blushing ensues. Blushing cannot be consciously controlled. Of course, blushing is NOT a requirement in order for a smile to be considered sincere - and all blushing does not coexist with a smile. However, if a person is blushing whilst smiling, their smile is virtually ALWAYS sincere. It's profoundly important to keep in mind that you may not share the other person's motives for their smile or welcome their actions. What brings them joy-happiness won't necessarily do the same for you. Summary: The phenomenon of blushing is involuntary and uncontrollable, even by former KGB officers. Blushing is a signal that control has temporarily been lost. The person is letting a thought-emotion slip through - one which they would much rather conceal. Blushing during a smile always conveys the sincerity of the smile - but be warned, for it does not speak to the purity/ethics of their motives. This phenomenon is often significant for an incongruity versus their simultaneous spoken words. It's a literal and metaphorical red flag. During such disparities between nonverbal and verbal messages - it's the nonverbal language which is telling the truth.